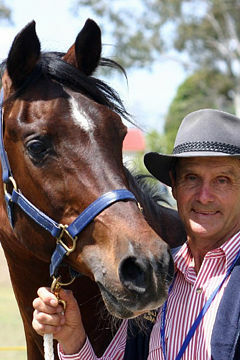 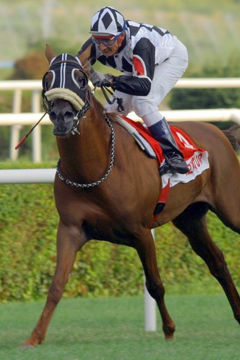 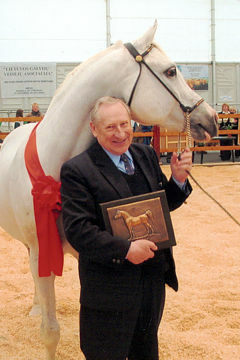 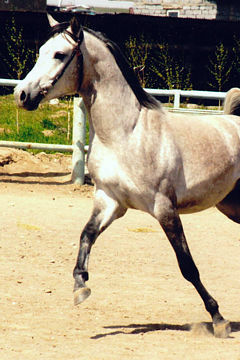 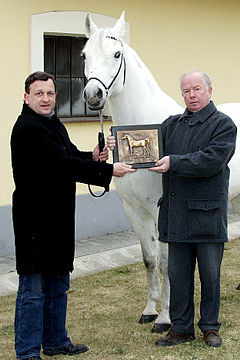 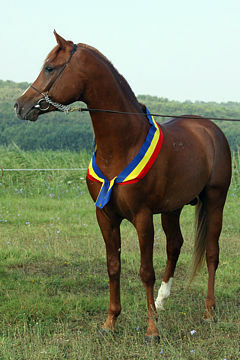 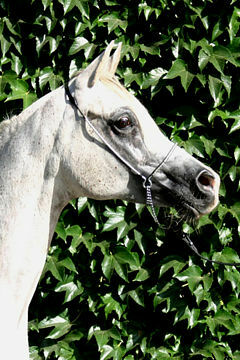 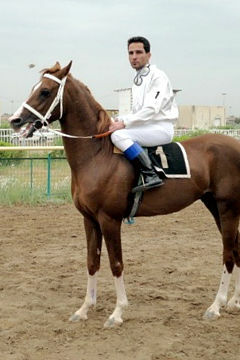 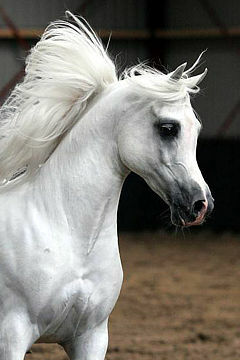 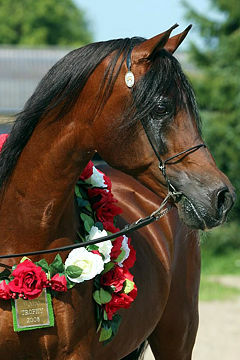 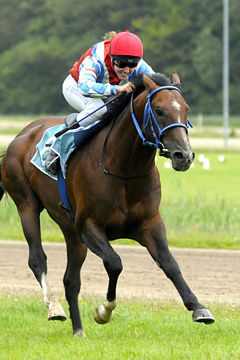 Breeder: Antônio Carlos Rego, Haras Lumiar. 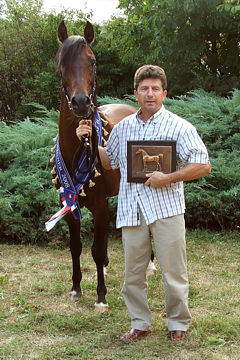 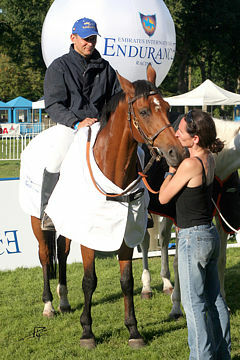 Owners: The Bulnes Family, Haras Panquehue, and Herman Chadwick, Haras Aguas Claras. 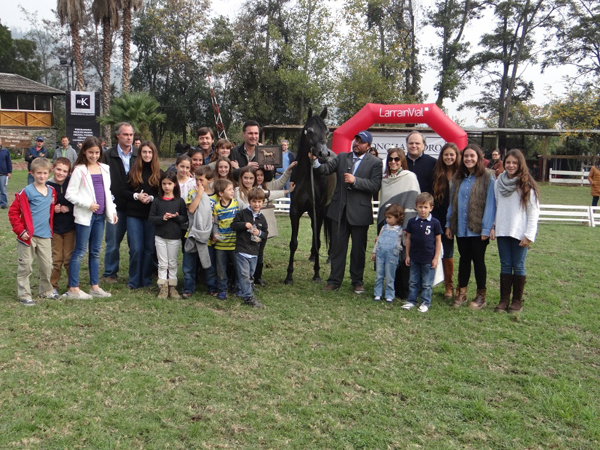 Lumiar Ethna with (left to right): Mr José M. Bulnes, Mr Fernando Bulnes and Mr Herman Chadwick and their families. 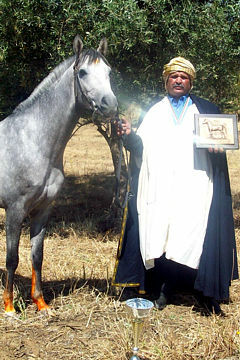 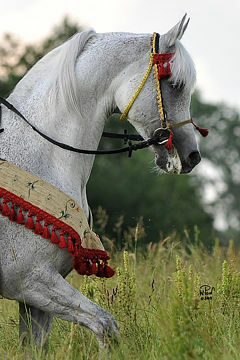 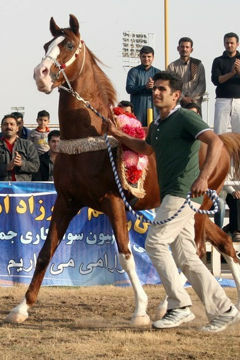 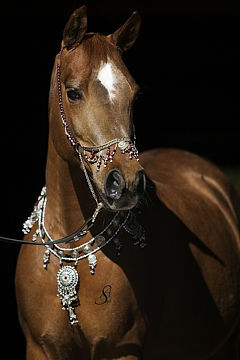 The 2015 WAHO Trophy for Chile has been awarded to the successful and multi-titled young show mare, Lumiar Ethna, on the occasion of the 24th National Arab Horse Show held in Santiago in May 2016. 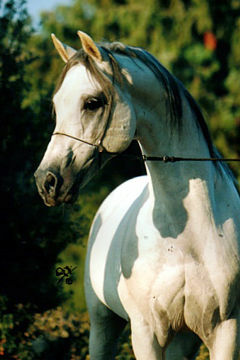 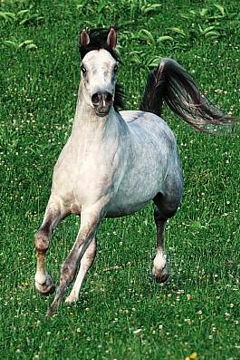 This mare stood out for her great beauty, with a spectacular head, handsome neck, harmonious general appearance and good movement. 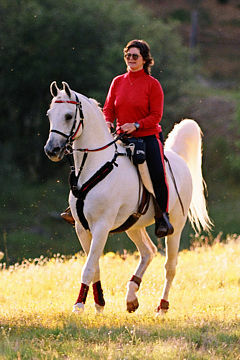 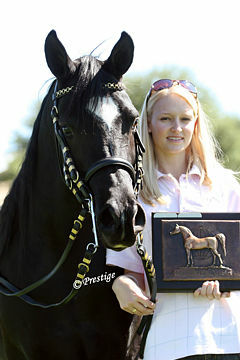 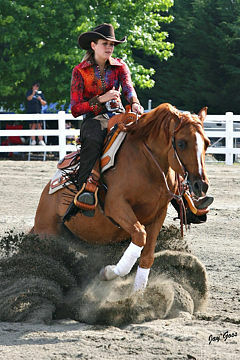 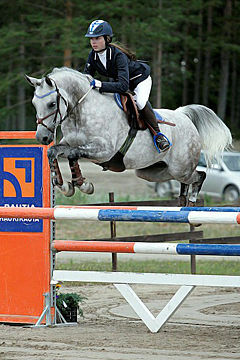 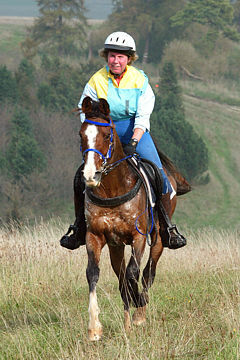 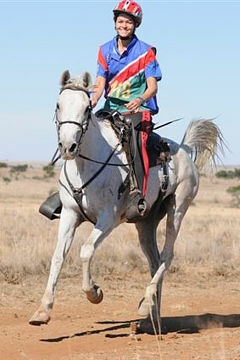 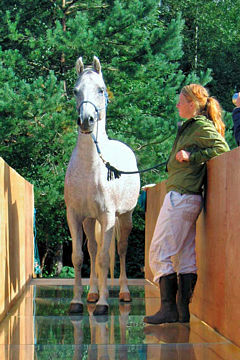 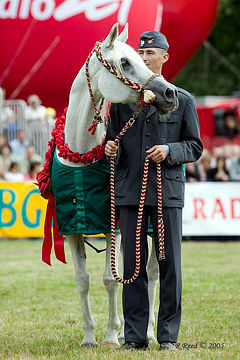 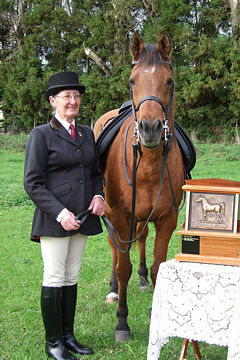 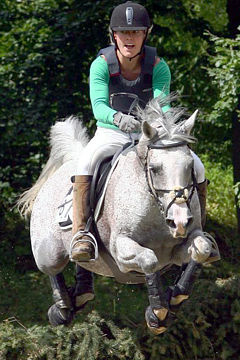 She was described by the judges as an individual who could win a show anywhere in the world.